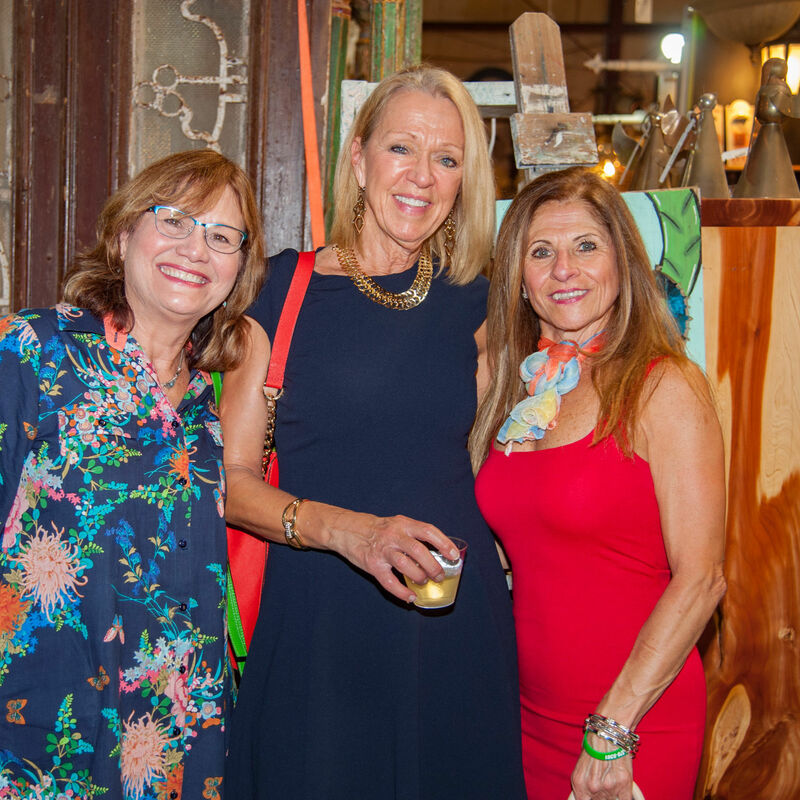 The National Alliance on Mental Illness event took place at Sarasota Architectural Salvage. 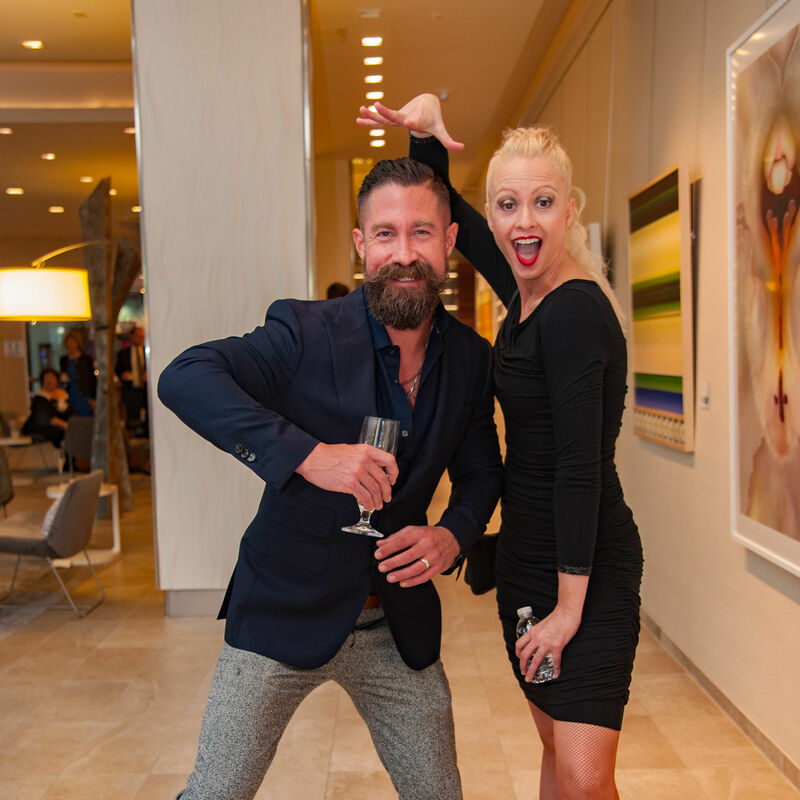 A reception in the Van Wezel's Grand Foyer followed the annual arts awards evening. 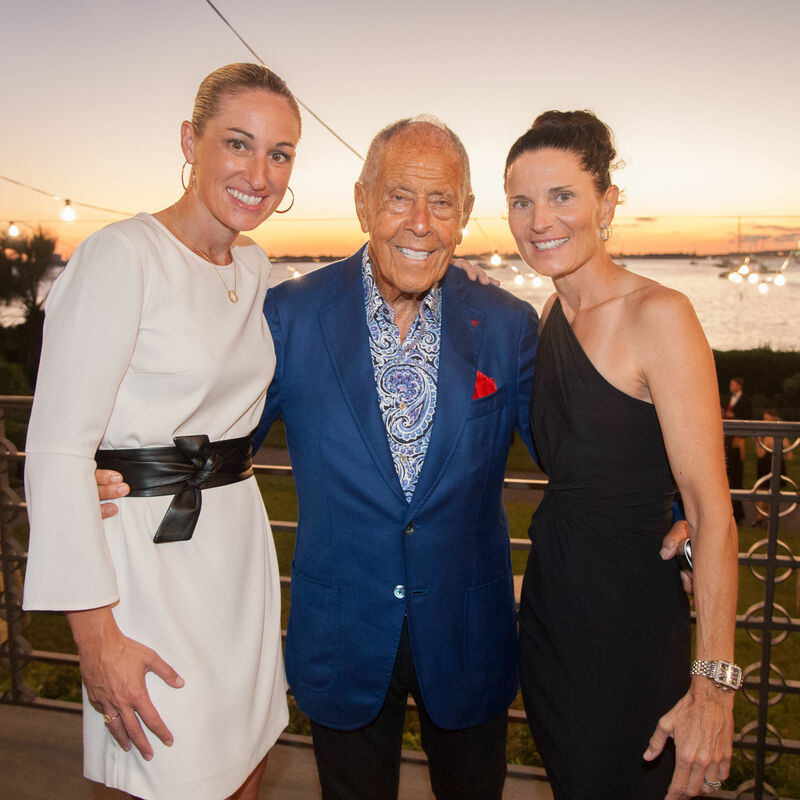 The third annual gala honored five trailblazers in women's sports and awarded two scholarships to young female athletes. 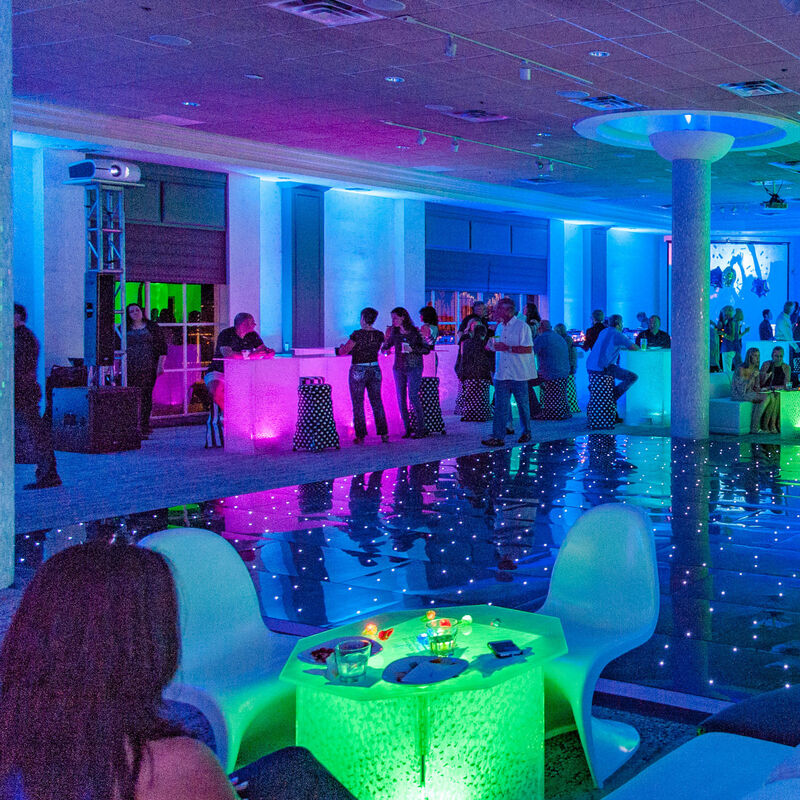 The Art Ovation Hotel was the setting for this year's dance competition, which benefits the programs of CAN Community Health. 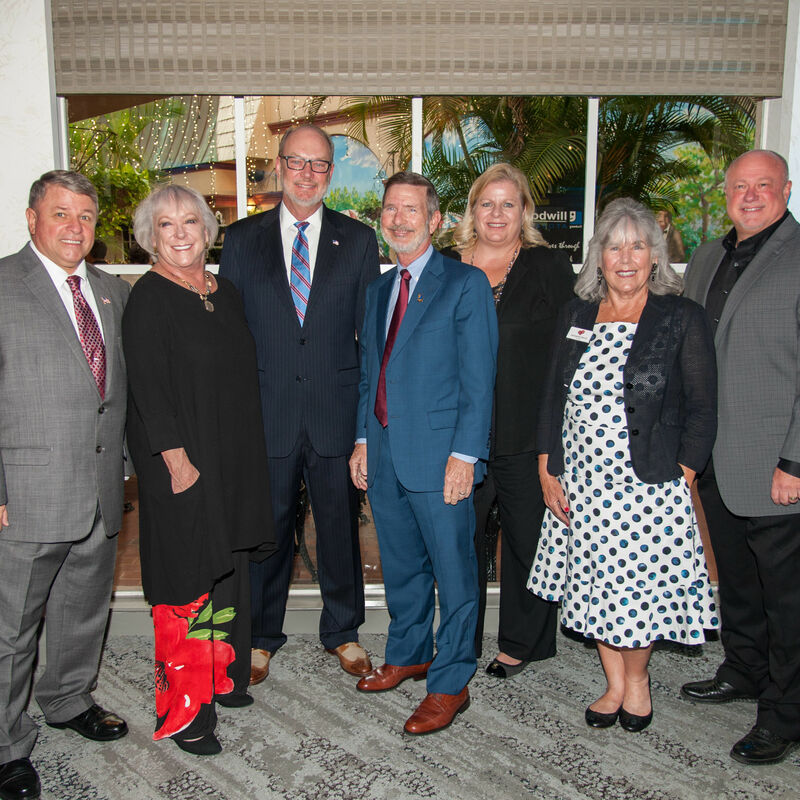 Goodwill Manasota honored several people for their work with the nonprofit. 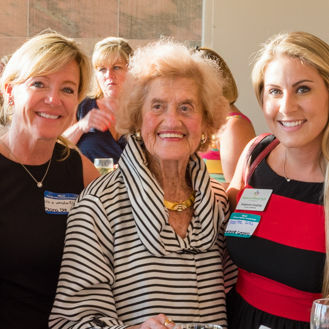 SPARCC's fund raiser benefited the organization's efforts to stop domestic and sexual violence in our community. 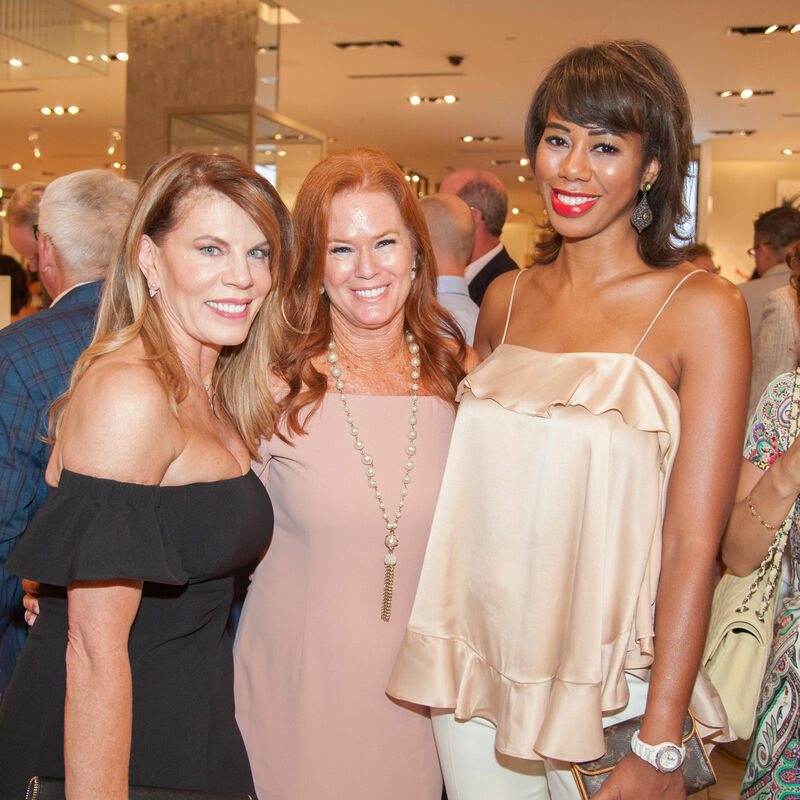 Saks Fifth Avenue's popular annual event benefits Sarasota Memorial Hospital's Cancer Cure programs. 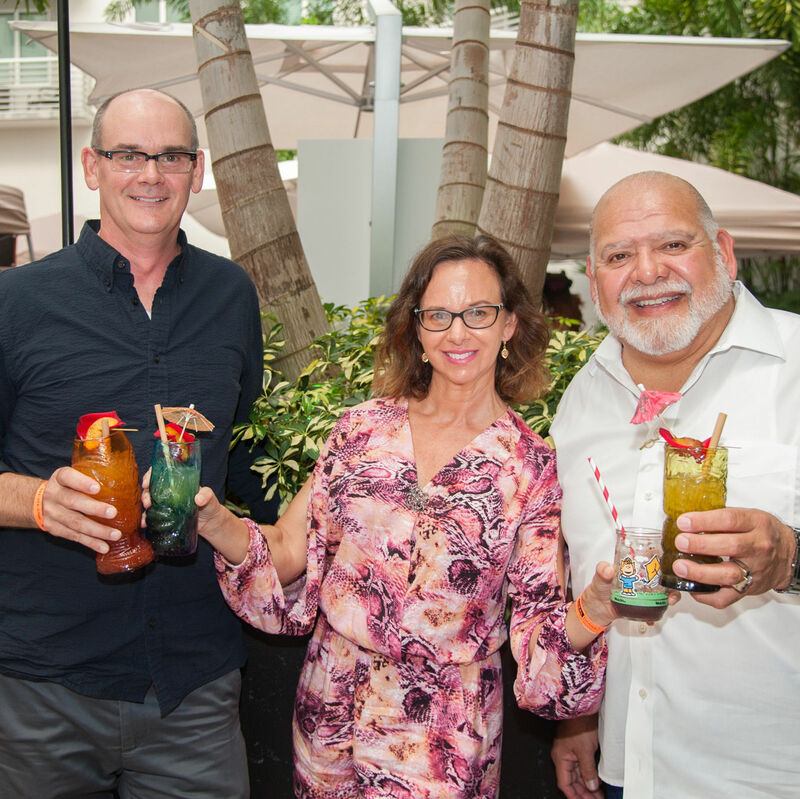 Local bartenders competed to create cocktails with fine craft whiskey to benefit Child Protection Center. 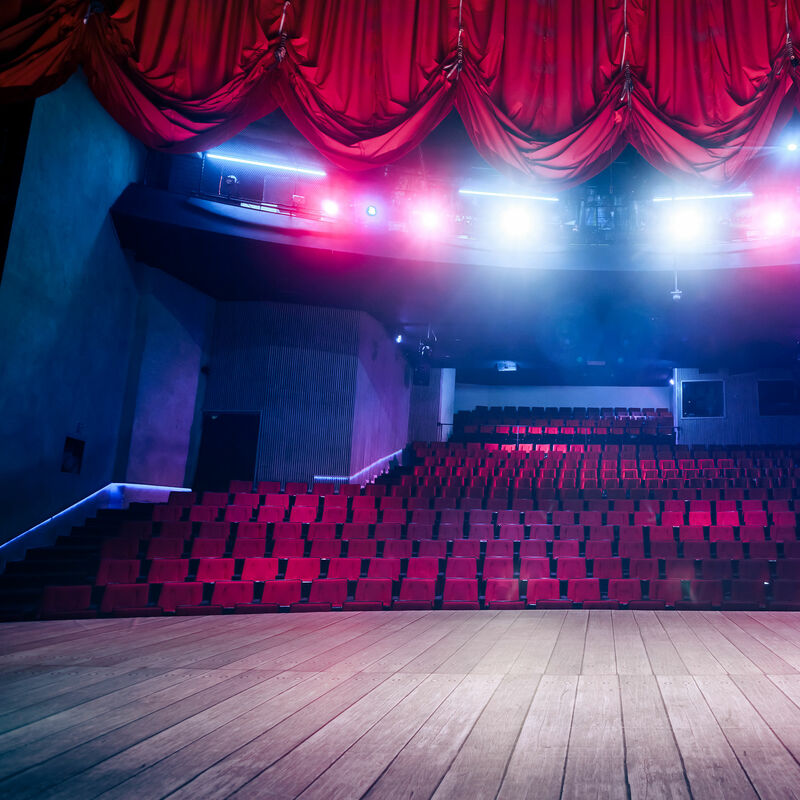 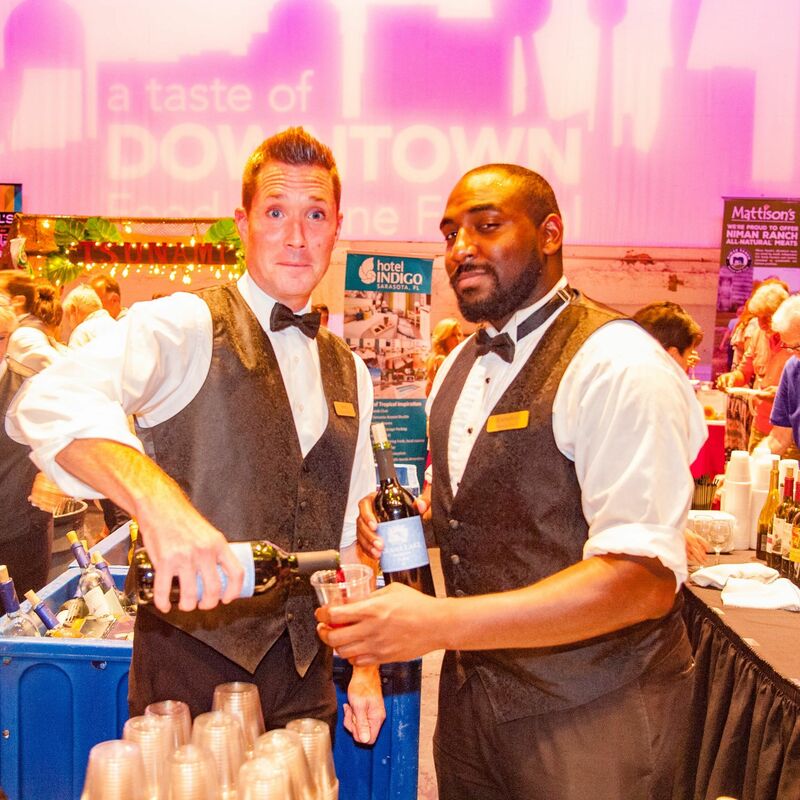 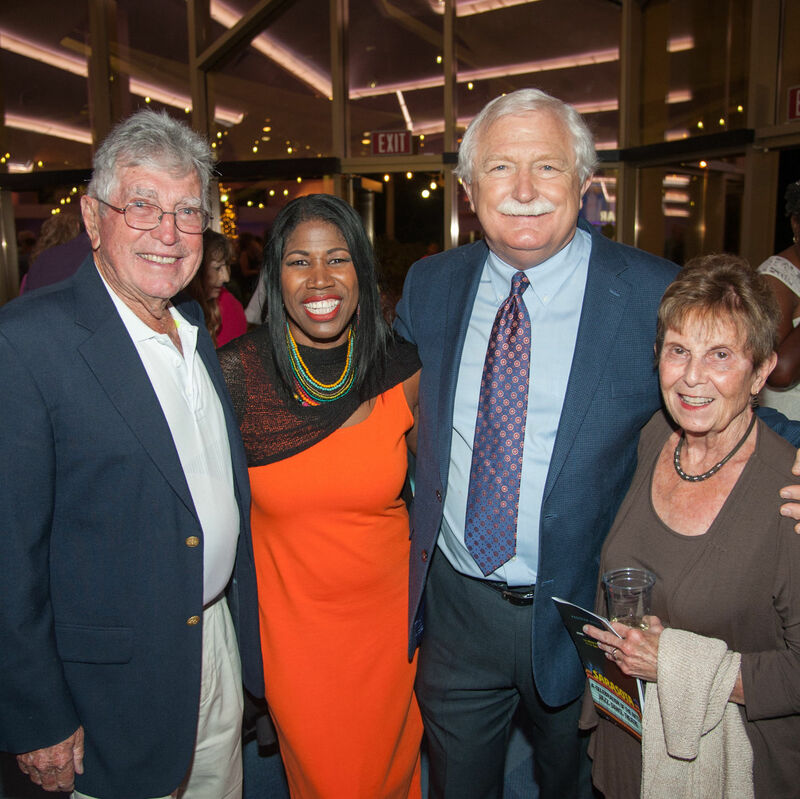 The fifth annual event welcomed guests to the Sarasota Opera House for food, drink and celebration. 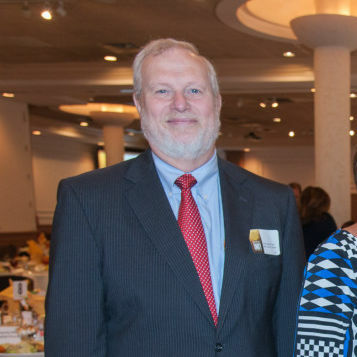 Don Hadsell is the director of the Office of Housing and Community Development with the City of Sarasota. 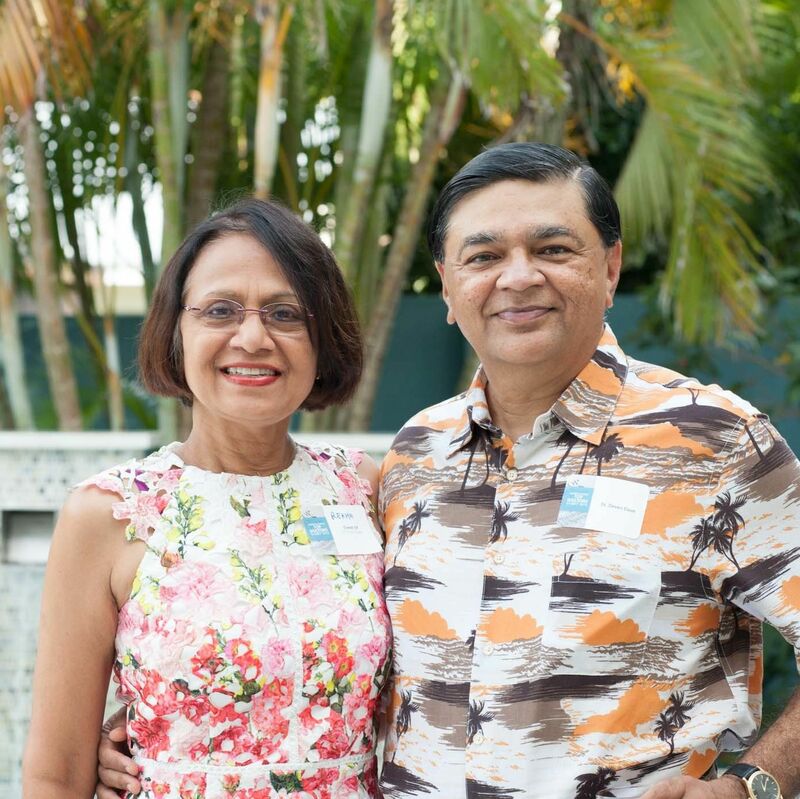 The annual event celebrated the top doctors and dentists in the community as ranked by Castle Connolly Medical. 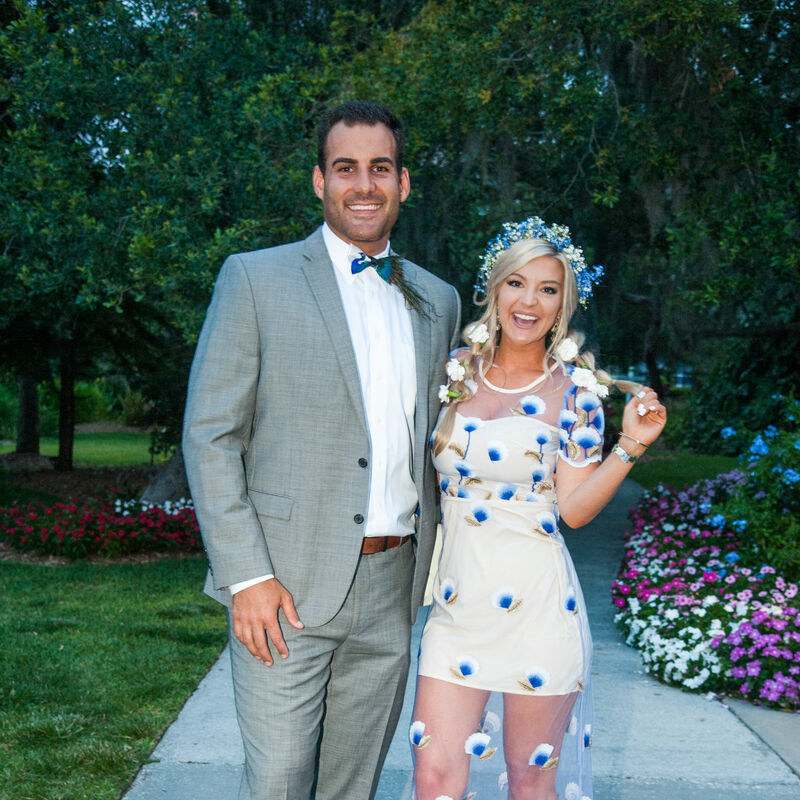 Selby Gardens was the perfect setting for the boho-themed party. 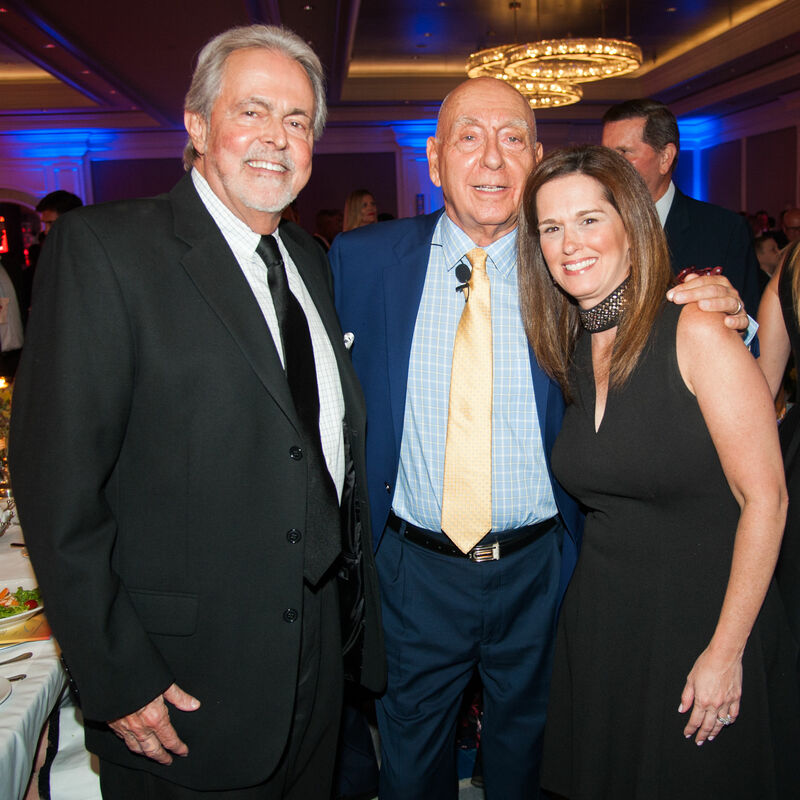 Sports stars mingled with young cancer survivors at the annual gala at the Ritz. 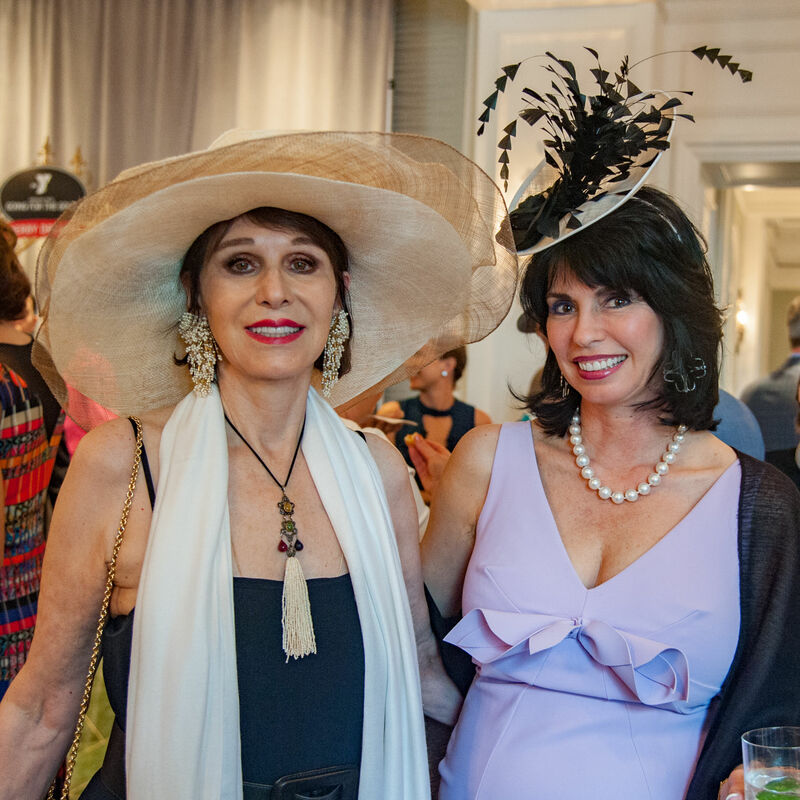 Sarasota YMCA supporters gathered at the Ritz to enjoy dinner, music, and the running of the Kentucky Derby.